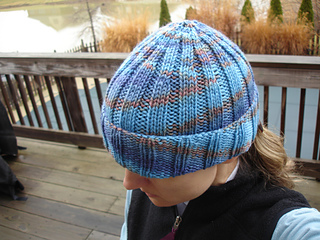 Hat can also be worked in the round on double pointed needles with no seaming. 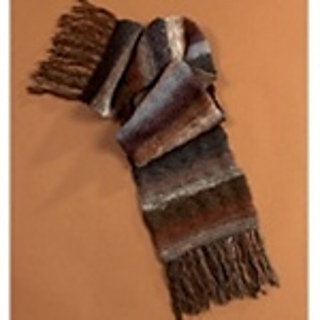 This ribbed set is worked in a rich and sun-saturated autumnal gold. • 15 sts and 20 rows = 4”/10cm over k3, p2 rib (slightly stretched) using size 9 (5.5mm) needles.